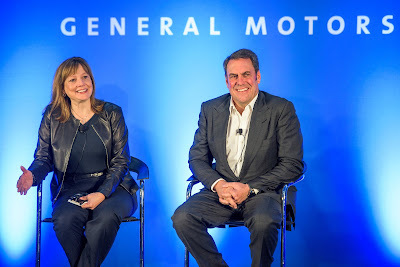 I believe Mary Barra will turn out to be General Motors’ most successful and effective Chairman and CEO ever! That’s a fantastic poke in the eye for all the hidebound, misogynistic males who preceded her including people like the eminently ego-driven Roger Smith who once said to Australian journalists in the 1980s “What have the Japanese ever invented except the coin holder”? Barra, now 55, was #35 on Forbes magazine’s list of the world’s most successful women in 2013, and her performance since then has seen her jump to #7 in 2016. 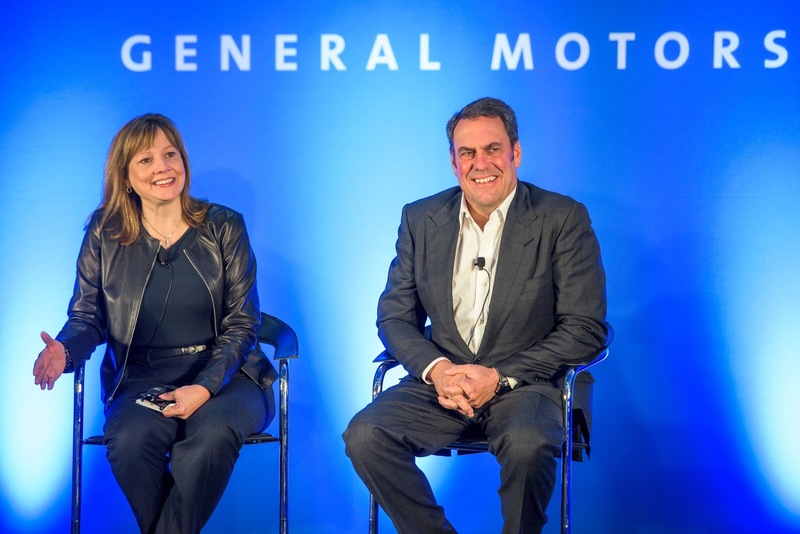 Her performance in the top job at GM, which she has held since January 2014, has been decisive and impressive. She is a no-nonsense gal who appears to be totally committed to achieving success in everything she does. Maybe that’s her Finnish genetics showing through. 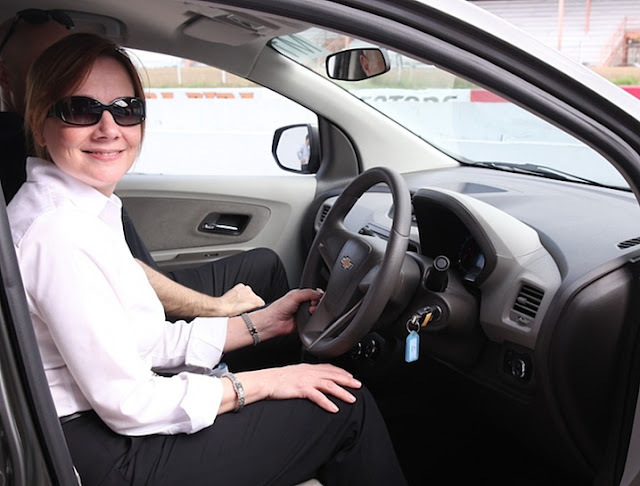 Barra’s career at GM began in 1980, and she has never worked anywhere else. The most significant thread running through her career has been in the engineering side of the corporation, where she has held major positions. But, importantly, she also has extensive experience in purchasing and sourcing. Barra’s pursuit of a solution to GM’s loss-making European operations reveals to me someone who carefully and thoroughly appraised the various positions and her options, then analysed the solutions before a quiet and resolute execution of her chosen tactic – disposal. Yes, selling Opel of Germany – and, through it, the Vauxhall operation in Britain – to PSA Group for USD$2.3 billion, or a little over AUD$3 billion, is not a great return, but it completely stems the losses from continually funding a Euro-focused division with a product portfolio that only has 20 per cent of its models suitable for sharing across the rest of GM. Barra says its former European operations will benefit by being part of another European carmaker and that PSA will be able to achieve significant synergies and cost savings. According to US sources, GM’s European losses total more than USD$20 billion (ouch! ), and it will cost the Corporation an additional USD$4 billion in interest payments to clear the debts. 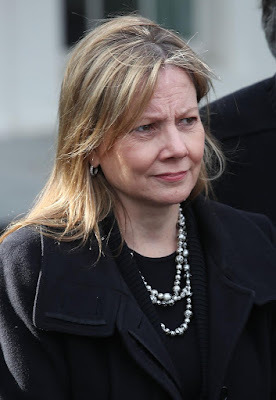 The other thing I find impressive about Barra is that her management of GM’s financial position shows she is not afraid to review any options. It’s almost like a deceased estate sale. She is not only prepared to sell all the furniture and kitchen utensils, but also the bone china dinner set, AND even the family silver! 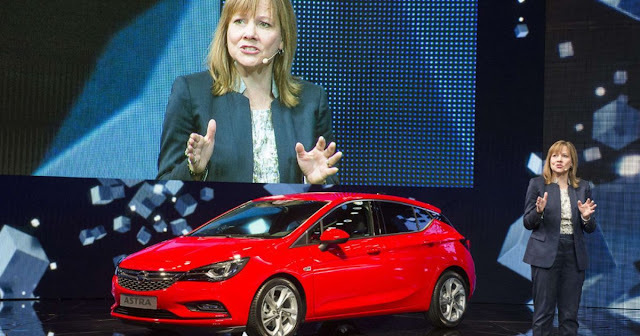 As witness to that, a highly reliable source says that, during discussions with PSA, Barra reminded PSA’s chairman Carlos Tavares that Opel had long-standing agreements to provide future Holden products from the Opel range; so, in that light, was PSA interested in also acquiring GM’s Australian division? 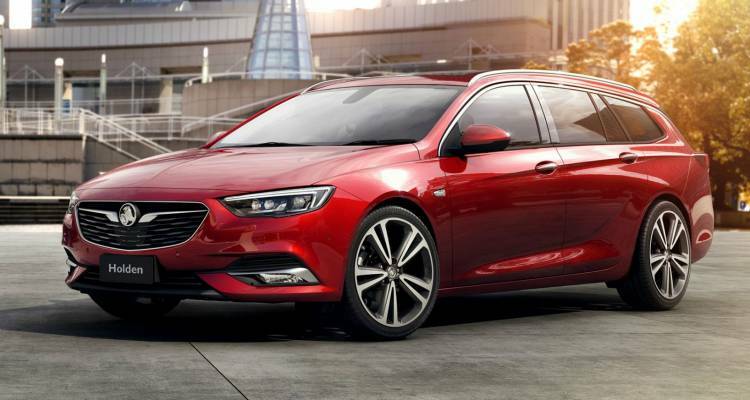 Apparently PSA declined the offer to include Holden in the deal, but will honour the existing Opel-Holden agreements that include the Astra, and upcoming Commodore-badged Insignia sedan and wagon. 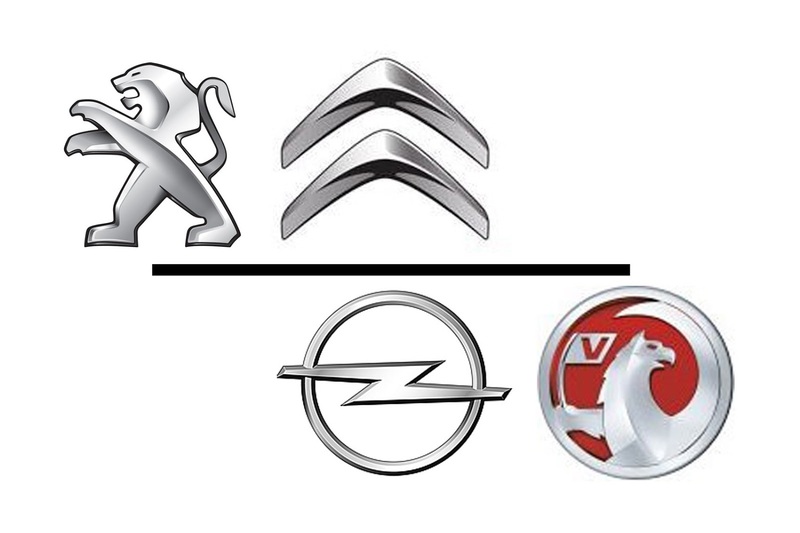 As further evidence that PSA was offered the Holden division along with Opel-Vauxhall, GM President Dan Amman hastily called together the Australian and New Zealand media attending the Geneva Salon press days, to announce that GM was 100% committed to its antipodean operations. At the end of the Opel-Holden product-supply deal, PSA will review its options, and will probably provide new product to Holden based on PSA platforms and designs. 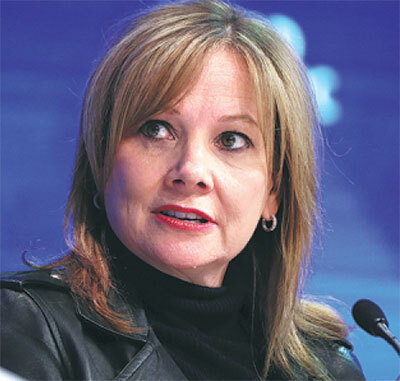 You have to admire someone like Barra, who has correctly identified the fact that GM needed to cut its funding of any activity that did not benefit the US corporation, and to focus on the things that will cost big money in the future – like renewing its range of US models, plus electric and autonomous vehicle developments. At the PSA-GM press conference she went to great pains to point out that EVERY division, and products in EVERY segment had to 'pay its way' - or else! She is prepared to consider any options that will allow her to achieve her goals, and I think that’s something that all the males who preceded her would never have contemplated. What! Sell the family silver? Never! Mary’s response? Why not? If it solves a big problem, let’s do it!